Star Trek New Horizons is a community-driven project aiming to deliver the best Star Trek game experience in the last 10 years. 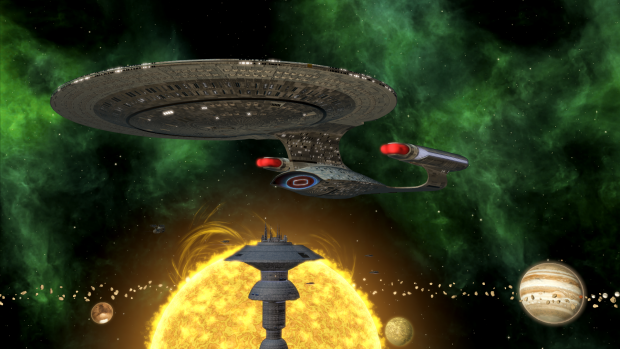 As this will be a total conversion we plan on creating a whole new canon static universe with proper factions, ships, portraits and storytelling. 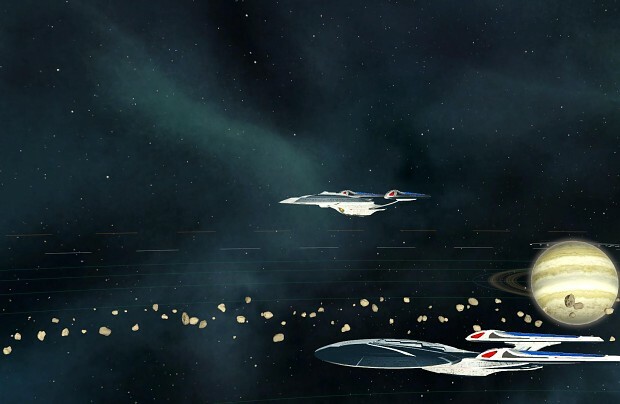 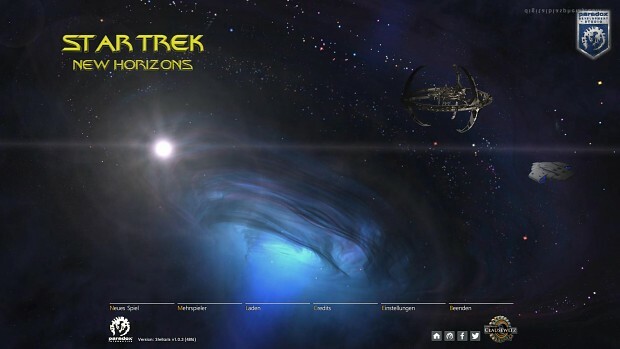 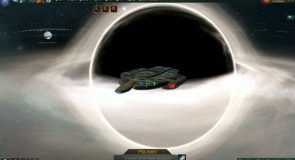 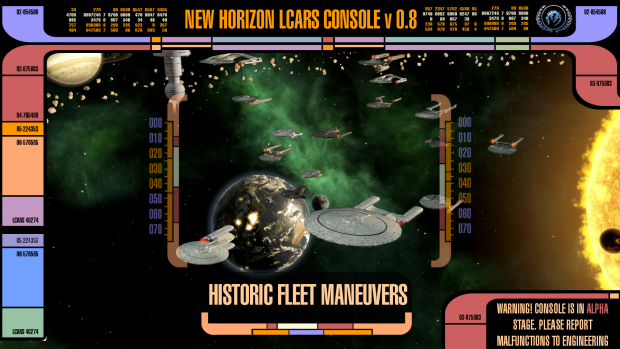 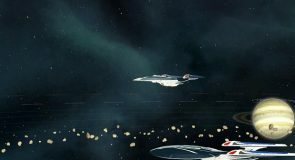 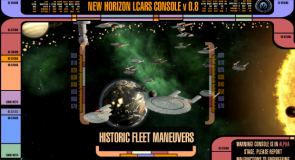 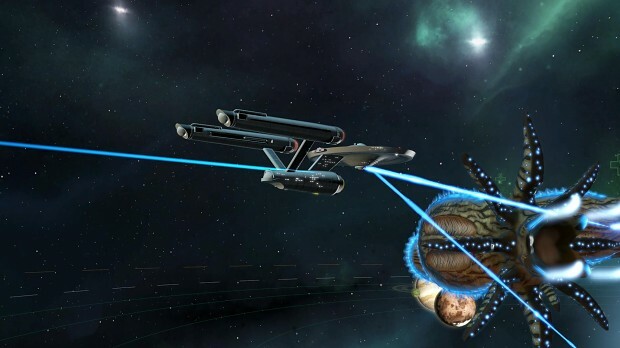 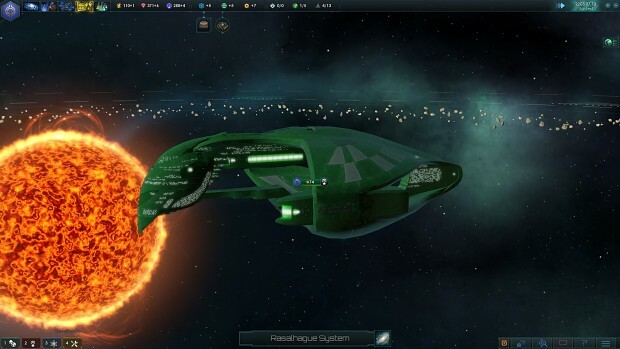 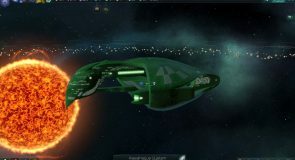 Prepare to relive your favorite Episodes and movies, this mod will guide you through the entire canon Star Trek timeline, starting in the year 2150 with ENT era up to the year 2400 and beyond. Explore strange new worlds, meet new civilizations, research the unknown, form a new federation and prepare to fight the upcoming threats to the galaxy. 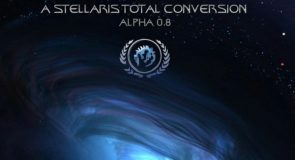 As we are aiming for the gameplay to be enjoyable in singleplayer and in multiplayer, expect game balance to be a major part of our development. 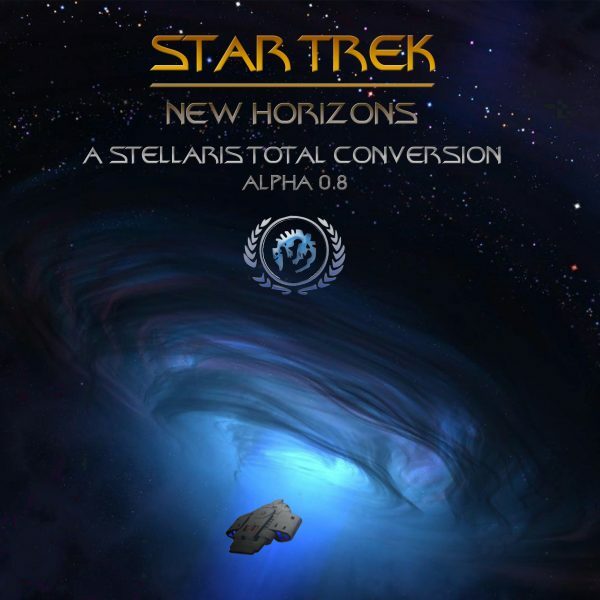 Please be aware that Star Trek New Horizons is still in alpha and therefore may be incompatible with other mods. We strongly recommend to deactivate other mods before playing New Horizons.